The government has nationalized 44 more high schools as part of expansion of education across the country. 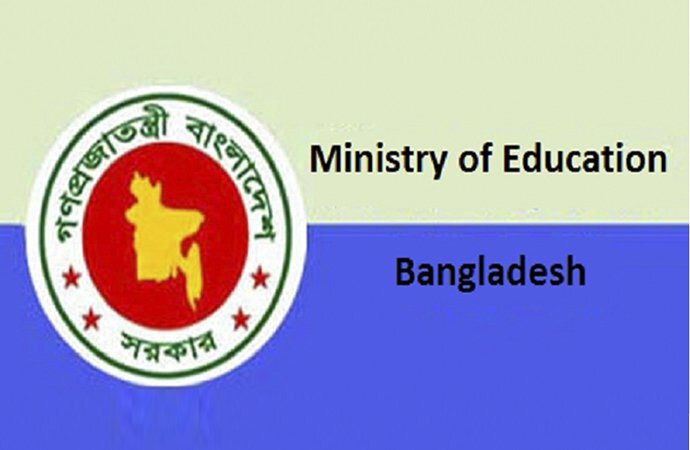 The Education Ministry today issued a gazette notification in this regard, according to an official release. A total of 44 high schools have been nationalized from September 13, the release also said.